Help us grow by signing up below! 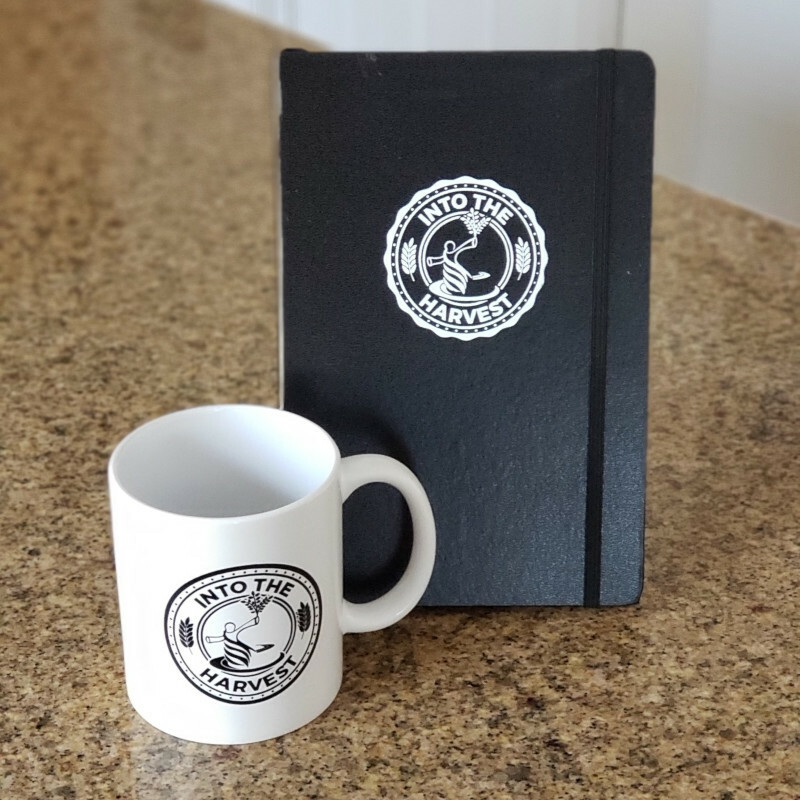 When you join our monthly support team at this level we’ll send you one of our classic mugs and a custom journal (pictured below). Capture all your best thoughts and help Into the Harvest spread the message of Jesus. © 2019 NEW CREATION COMMUNITIES, ALL RIGHTS RESERVED. The A.C.T.I.O.N. Plan will help you move from wanting to make disciples to taking real world action in just 6 steps. Get it today!